Richmond Recycling is a major producer and supplier of stone dust in Staten Island and Surrounding areas. 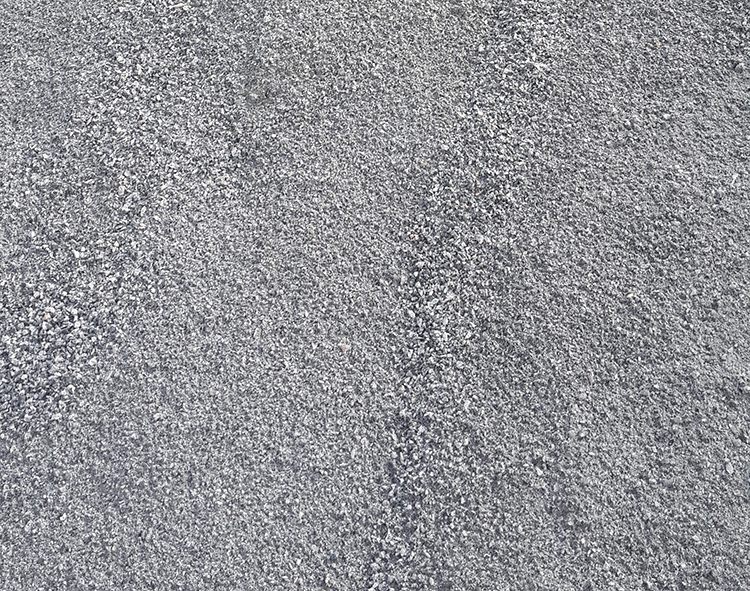 There are many reasons that homeowners and contractors may choose to use stone dust over other alternatives as a final base layer. Its qualities make it easier to grade and work with when placing the last base. When the stone screenings have been compacted and graded, the worry of movement is abated. This gives you the ability to walk directly on the compacted stone dust and begin laying your stones, bricks, or pavers without worry. Stone dust is also extremely beneficial material under patios, walkways and other pathways.